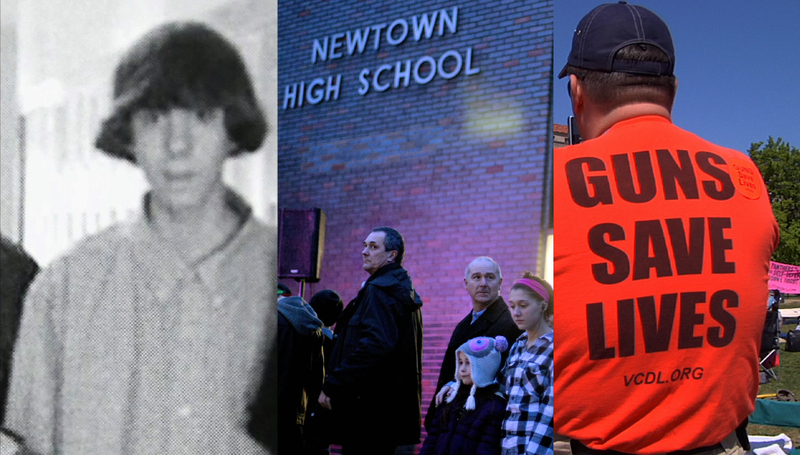 Original Broadcast: 12/22/12 — From WNET-Thirteen in New York, a Public Television special event continuing the coverage of the Newtown shootings: looking for long-term solutions and answers to the tragedy. Jeff Greenfield, Maria Hinojosa, Susie Gharib and Scott Simon host. 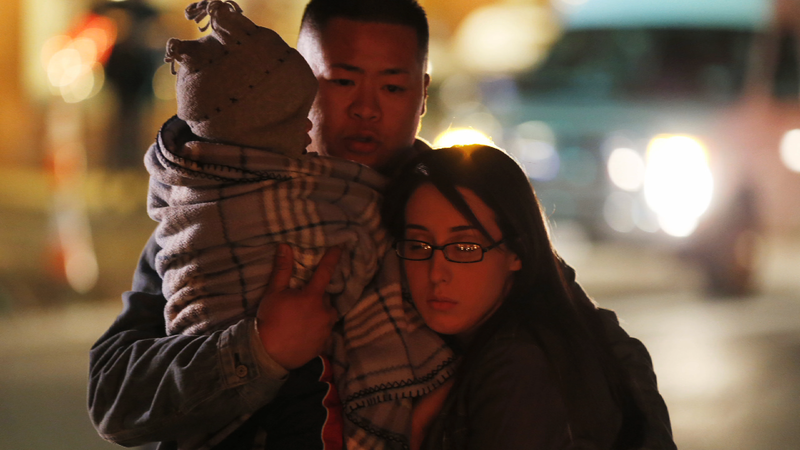 Join the conversation on Twitter at #AfterNewtown. An in-depth look at teen mental health and the mind of a troubled shooter. Public policy and mental health care. What’s being done and what’s not? What we say and how we say it: talking to children and finding a path to healing after the Newtown shooting tragedy. Is there a consensus about violent media and violent behavior? How should parents respond to what their children see? An in-depth analysis on the culture of violence in the media. Can schools be protected? Should they have armed guards? National experts discuss school security and teacher training in the wake of the Newtown tragedy. An in-depth look at the nation’s gun policies and the accessibility of weapons. Why gun owners say gun control is not an answer and a conversation with political leaders who say the Newtown shooting may be a tipping point in the argument over the Second Amendment.